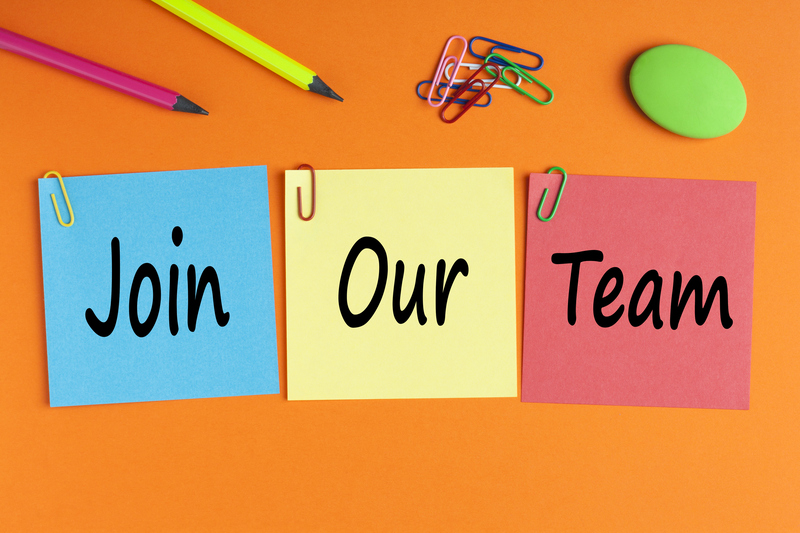 We have an opening for an Apprentice Meter Technician and an Engineering Technician at Crow Wing Power. Job Descriptions and Application are below. There are no current openings at Crow Wing Power Credit Union or People's Security Company. For efficiency, please only submit resumes and applications when solicited in the newspaper or this website. 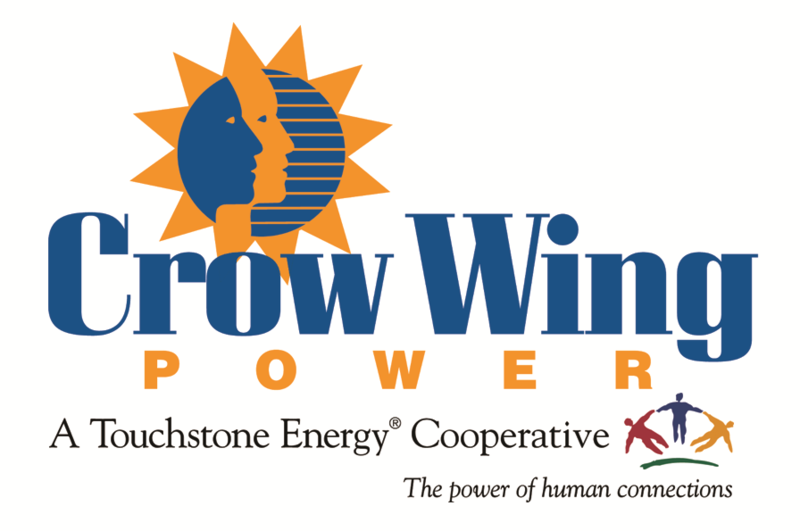 Crow Wing Power is an equal opportunity employer.